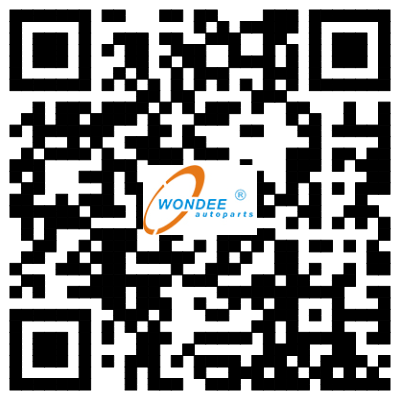 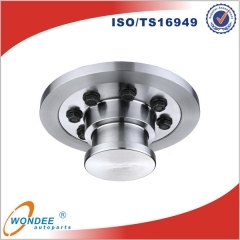 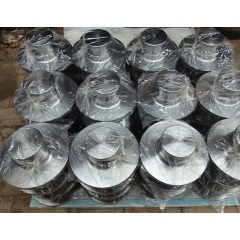 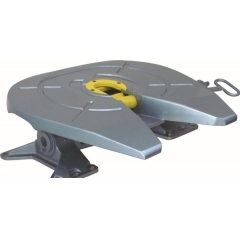 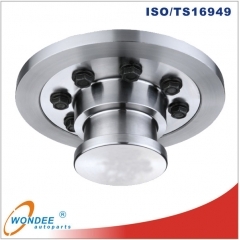 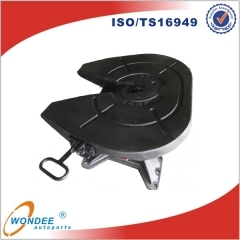 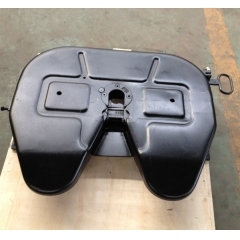 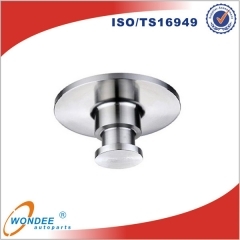 WONDEE AUTOPARTS Fifth wheel Factory has been supplying the Fifth wheel to international market for 10 years. 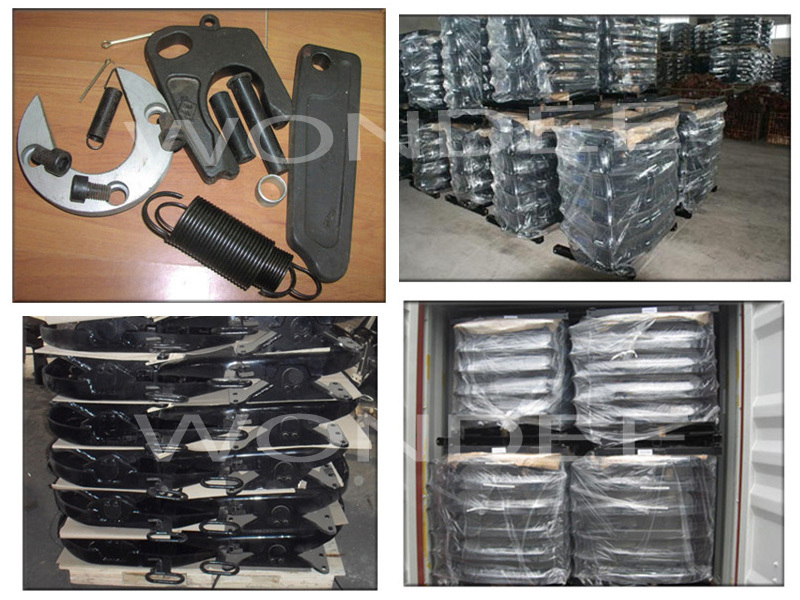 Our products are popular in the worldwide market, including North American, South American, European, African and Southeast Asian markets. 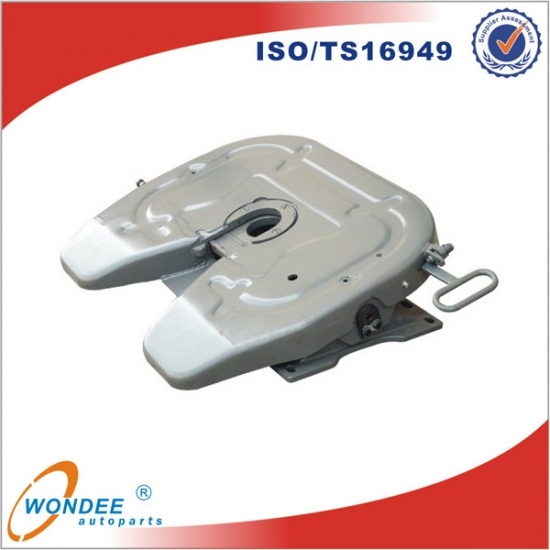 We can provide services for you to develop any new type and size of fifth wheels.